« 50 Questions About Abortion: 45 – Has anyone ever survived an abortion? 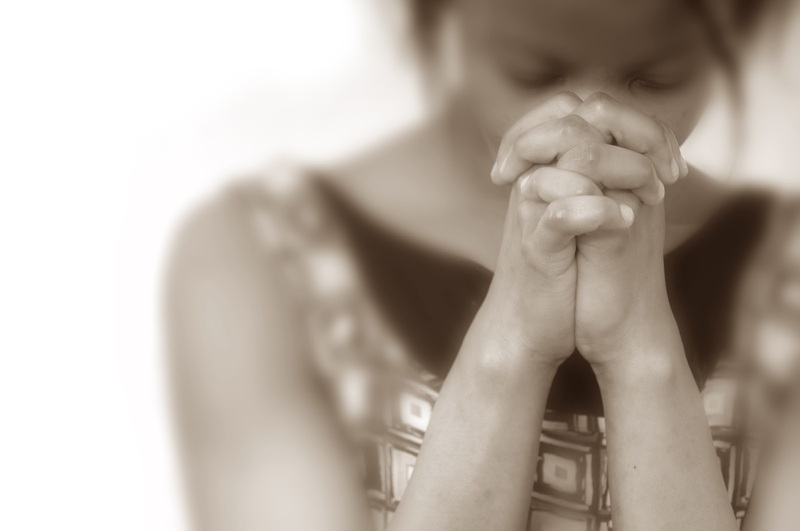 Please pray for a woman who is 14 weeks pregnant and under huge pressure from people around her to have an abortion. The abortion is booked for 2 weeks time. Pray for a change of heart to those pressuring her into this abortion and for the support and strength she needs to continue with her pregnancy.